What are the solutions for the systems under Industry 4.0 ? You can easily create your system's efficiency and future production estimates over the data stored in the system. You can create future planning for your production with your registered data under Industry 4.0. You can view your historical data at any time. 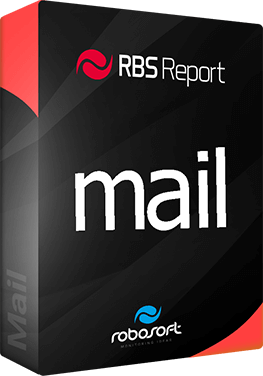 What benefits does the RBS Report® system have for the company or plant in which it is used? You can view history-related, instantaneous data in the record. You can also create your future production estimates. 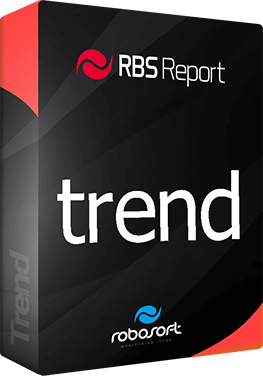 How does RBS Report® software run? The RBS Report® system basically connects to any OPC Server as an OPC Client application and registers tag values on MS SQL Server®. You can see the efficiency of your system and easily generate future production estimates through the data stored in the system. 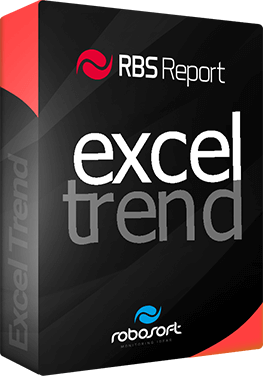 Which systems can be integrated with RBS Report® software? As an energy and production facility, it can be integrated with all industrial systems. What is the function of the software in the context of Industry 4.0 ? The function is a database recording system like MS SQL Server. Recipient data is stored in your database program. Subsequent recordings can be viewed on dashboards and in BI tools and accessed on demand. Is RBS Report® applicable in every area in the renewable energy sector? It is a reporting software that can be applied and integrated in every area in the renewable energy sector. 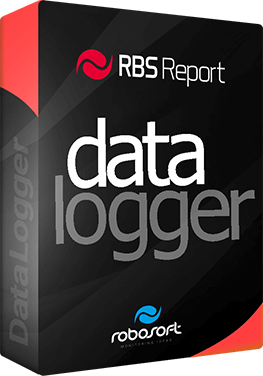 What kind of data are recorded for the industry solutions in RBS Report® software? Industry and energy sector oriented; Temperature recorder, Energy efficiency, Operator efficiency etc. can be displayed and the systems can be followed up. © Copyright 2019. RBS Report.